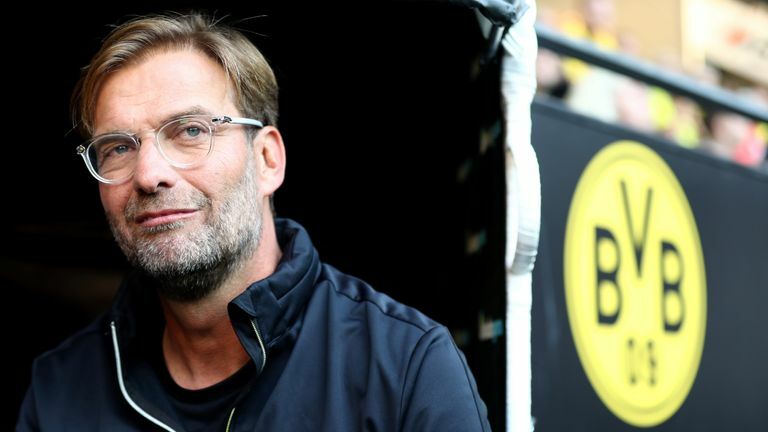 Jurgen Klopp has rubbished claims Liverpool's game against an injury-hit Tottenham - live on Sky Sports - has come at the perfect time, and played down concerns regarding Harry Kane's fitness. Spurs manager Mauricio Pochettino confirmed goalkeeper Hugo Lloris and England's Dele Alli will both miss the match against Premier League leaders Liverpool at Wembley on Saturday through injury. Pochettino rejected suggestions Kane is fatigued, stating it is only a matter of time before the Tottenham striker is back to his goalscoring best. Sky Sports pundit Gary Neville said the England captain needed a "mental break" and questioned why he was in the squad for England's 1-0 win over Switzerland on Tuesday after a busy summer at the World Cup. Klopp believes Kane is not alone in needing time off, and when asked if it is a good time to play Spurs, he told Sky Sports News: "That's just rubbish. "We all knew after the World Cup, especially when England went so far in the tournament, they had no rest. Harry played from the first match day on, that means maybe two weeks holiday. That's nothing. "He's a physical worker, he uses his body every day. We all need rest. He cannot get the rest match-wise but he will find his form, maybe at the weekend. He has already delivered. "It's not that he's not in good shape. It's only that he's that highest level striker, people think I'm not sure, 'Is that the Harry Kane from last season?'. We are all not sure yet the people from last season. "We bring together all these players and form a team from that and it's difficult. You need time for that. But you get tested every week or every three days. "You go through the line-up of Tottenham and realise they can replace even Alli, Lloris. That's how it is. They have a very good squad and they are all used to different situations. "They will be a really strong side and no I don't think it's the perfect time to play Tottenham." 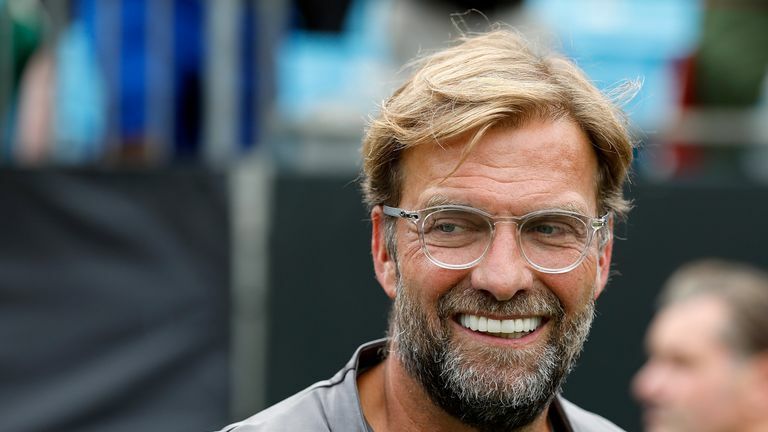 Klopp confirmed all of Liverpool's players who departed for international duty in the last two weeks have returned in good condition, but admitted he will have to rotate his squad. Liverpool will begin their Champions League group-stage campaign against Paris Saint-Germain on Tuesday. "We have to rotate, I don't know if you call it rotation," he said. "It's too complicated, you have to go into the next game and see. "You always try to have your best team but it's clear with the number of games it's difficult. "Pochettino has the same issues. We all have to make the best of what we've got."